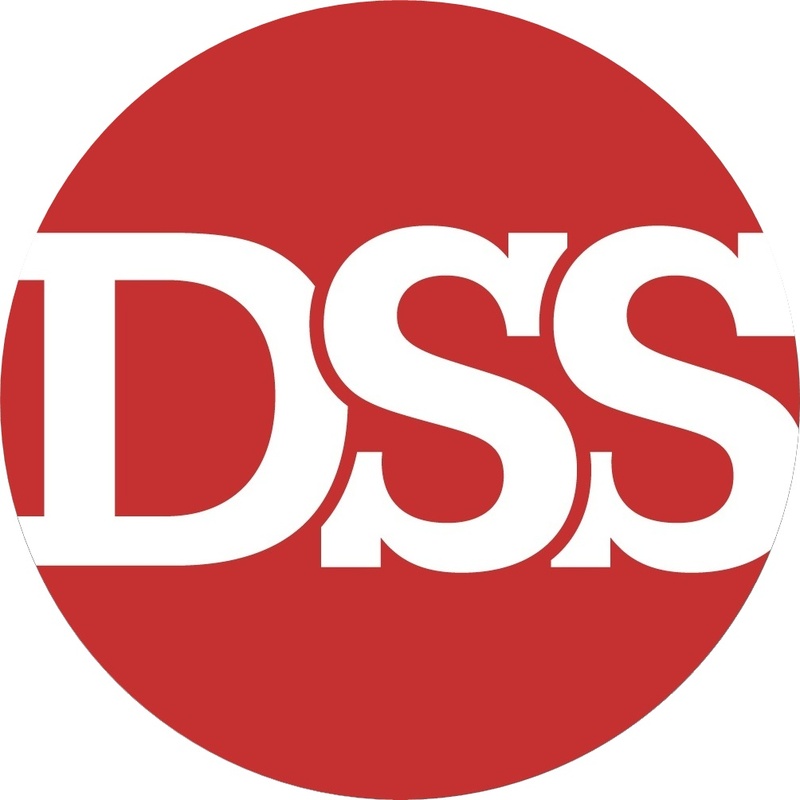 Drakelow Site Services is based in Burton on Trent specialising in Tree Surgery and Maintenance throughout the Midlands. Our team operate as a 'family', our friendly staff are always willing to go that extra mile for our customers. Offering Free Quotes you may often find free advice comes side by side with it, due to our extensive knowledge in all our specialised areas. 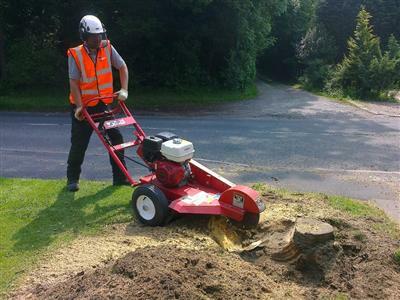 A highly experienced tree and woodland maintenance team, all our staff are NPTC qualified and fully insured. 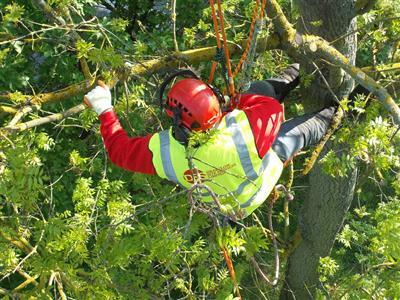 Our team can offer all aspects of tree services and carry this out to the highest of standards. We are a member of the Arboricultural Association and are also an UVDB Achilles Registered Company.